JetLite was a low-cost subsidiary of Jet Airways. Singapore, Maldives and Kathmandu. It had also planned to become the first private Indian carrier to serve China with flights to Guangzhou from winter 2006, however this did not materialize. 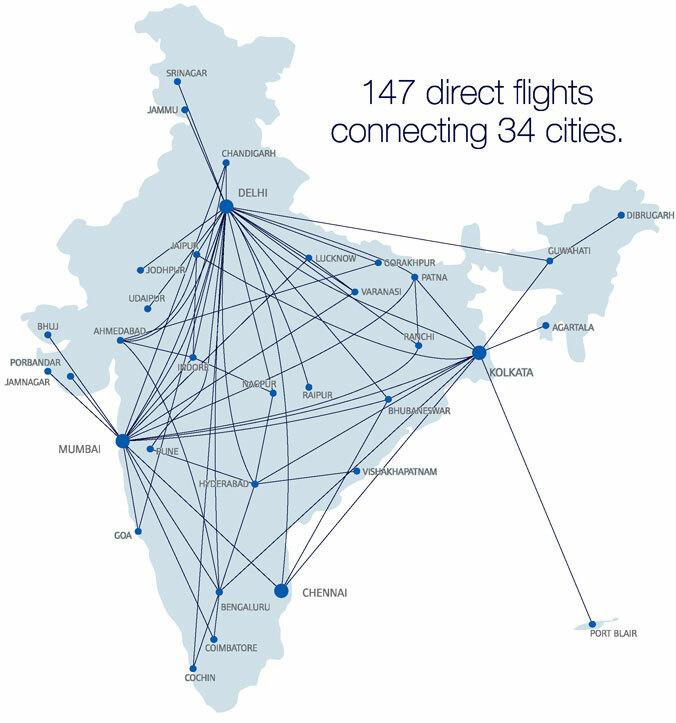 The uncertainty over the airline's fate caused its share of the domestic Indian air transport market go down from approximately 11% in January 2006 to a reported 8.5% in April 2007. JetLite is no longer in active service.